SolarCity, the biggest solar installer in the US, announced a new program to install solar for affordable housing communities. Under the new program, SolarCity will finance and install solar arrays for affordable housing developers, and then the company will distribute the energy produced by the solar panels to individual housing units. SolarCity says that the residents will receive credits on their utility bills based on the amount of solar electricity allocated to their units. This new billing system is made possible by a new policy called virtual net metering. 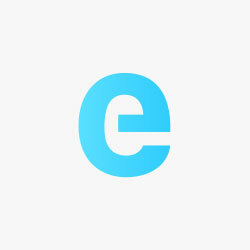 In California, they are partnering with Everyday Energy to offer the new service. The company says that monthly utility costs are the second largest bill most families face, after housing expenses. 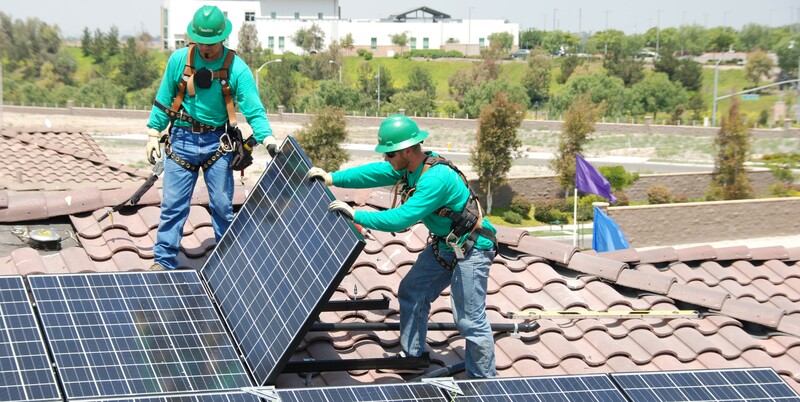 In a press release, SolarCity says that the CPUC’s Multifamily Affordable Solar Housing (MASH) program and the New Solar Homes Partnership (NSHP) administered by the California Energy Commission are key to the company’s new offering for affordable housing communities.